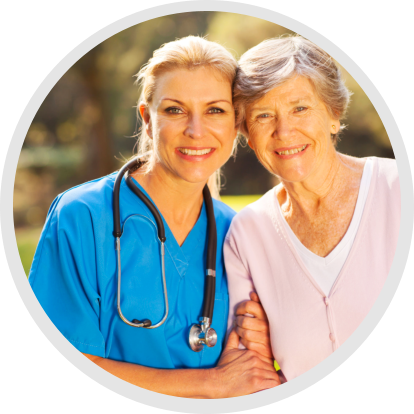 Welcome COMFORT CARE HOME HEALTH, INC. 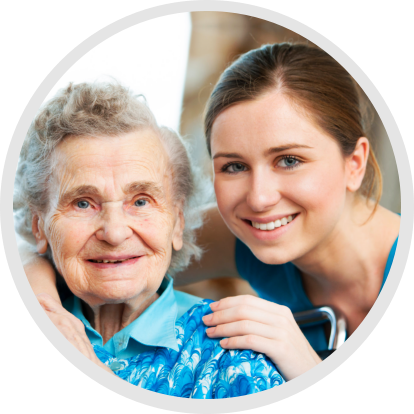 Comfort Care Home Health, Inc.,is a home health care provider based in Oklahoma. Our services are dedicated to promoting each patient’s potential for a healthy lifestyle and providing a level of care as to rejuvenate and increase the patient’s optimum health status. Health Care that is rendered by Comfort Care is based on the principle that every human being has an innate dignity and value. 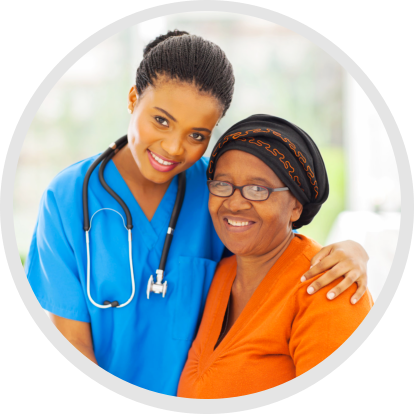 Our multidisciplinary team enables those who have experienced setbacks, as a result of illness, to receive professional medical care in the privacy and comfort of their homes. Patients are more comfortable at home and tend to recover more rapidly in the security and familiar surroundings of family and friends. Home Health Care is less expensive than hospital or long-term care facilities. Expanded range of services can now be provided in a home setting, such as X-Rays and EKG’s due to advancement in technology.